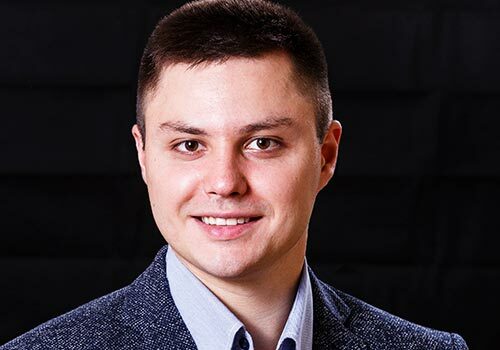 Andrew Makarov is the Head of Mobile Development department at MobiDev. His 8-year active experience in the IT sphere made him firmly believe that innovation drives business. Andrew has in-depth knowledge of encryption, prognostics, algorithmization, and numerical computing – and now it helps with applying such high-end technologies as Augmented Reality in business solutions. Andrew loves working with original ideas, expanding tech boundaries and solving business cases by means of technology. He was a speaker at MobileTechCon (Germany, 2018, 2017, 2016), DevFest (USA, 2017), and SmallBusinessExpo (USA, 2016).